Saturday July 27, 5:00 to 10:00pm at the Harmony Sports Complex. 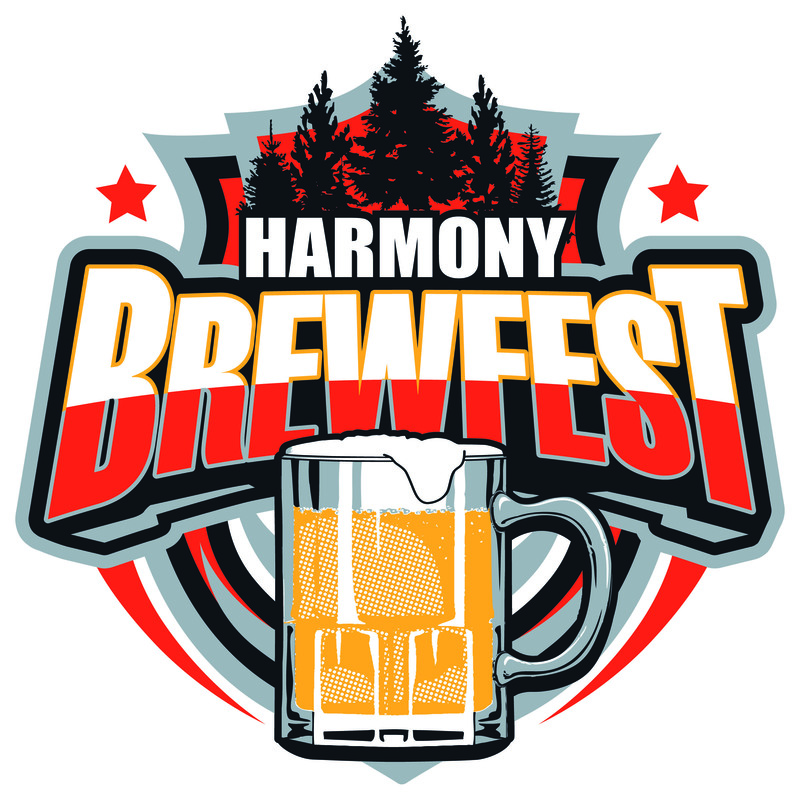 All 3v3 players and coaches, who are 21 or over, will receive free admission to the Brewfest. $5 entry fee and $5 tokens. 1 token = 1 beer.